Float Culture is now franchising its unique and exciting brand within New Zealand. Flotation Therapy is steadily growing all around the world and New Zealand. Floatation Industry yearly survey shows that it will only continue to grow. There is no time like now to join Float Culture of New Zealand. 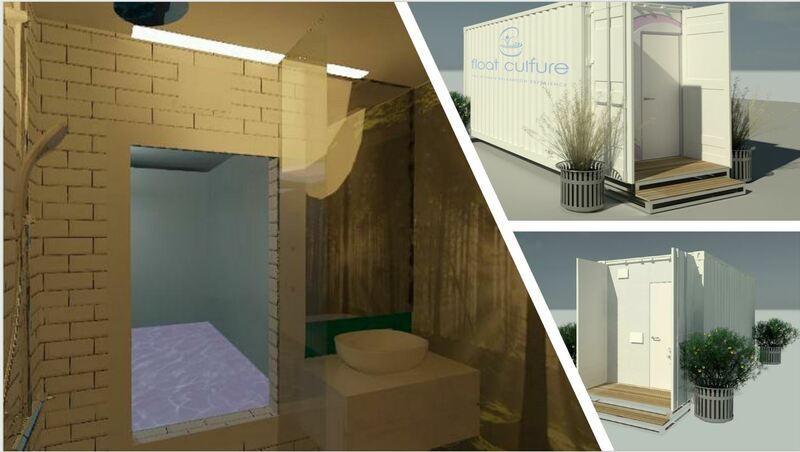 Float Culture is set apart by our company culture, branding and commitment to excellence and unique Modular Floatation Facility System (RESTMOD). We strongly believe that Float Culture has the best overall formula for success in this industry. By joining Float Culture you are not only joining a successful team of experts but also a family tied together by common goals, values and inspiration to change the world. We treat all our franchisees as whanau. We value collaboration – we share knowledge, listen and grow together. We know that building a world-class company and bringing change requires the efforts of many and we welcome input from all our partners. + Why Franchise with Float Culture? Over the past 5 years we have developed unique and most effective operations, marketing and HR systems to make your float business a breeze. Our name is well established and recognized. With Float Culture you will be running your float business with our unique Modular Floatation Facility System (RESTMOD), which offers combination of advantages that are currently unmatched by other float tanks. It’s a “plug and play” solution that is modular and mobile. REST Module is designed and built by qualified professionals who understand the unique requirements of floataion centre setup, eliminating the mistakes by local builders who might not be familiar with float industry specifics. RESTMOD offers lower risks, lower investment and higher returns. Float Culture has a validated business model and affiliate vendors in place to assist you in all aspects of your business. It could be intimidating to start your own business by yourself, we there to help you every step of the way. You will have Float Culture team by your side working on your business success. Yes. You will receive training at one of our corporate stores and an operations team will work with you when opening your own Float Culture location. + How do I find a location and build My Float Culture Centre? Our team will work with you to find the perfect spot for your float centre and arrange consents if needed. + How much will it cost to open a Float Culture Franchise? + How much are the Royalty fees? + Can I add RESTMOD to my existing business? Absolutely. Your existing practice will not be subject to the Franchise agreement. Ask us for more information!